Much of this 80-acre prairie has never been plowed. Previous owners over seeded the area with cool season grasses for livestock forage. Nearly 30 years of protection have allowed native plants to begin to reestablish themselves. Shield Prairie is owned by the Iowa DNR and managed by the Muscatine County Conservation Board. 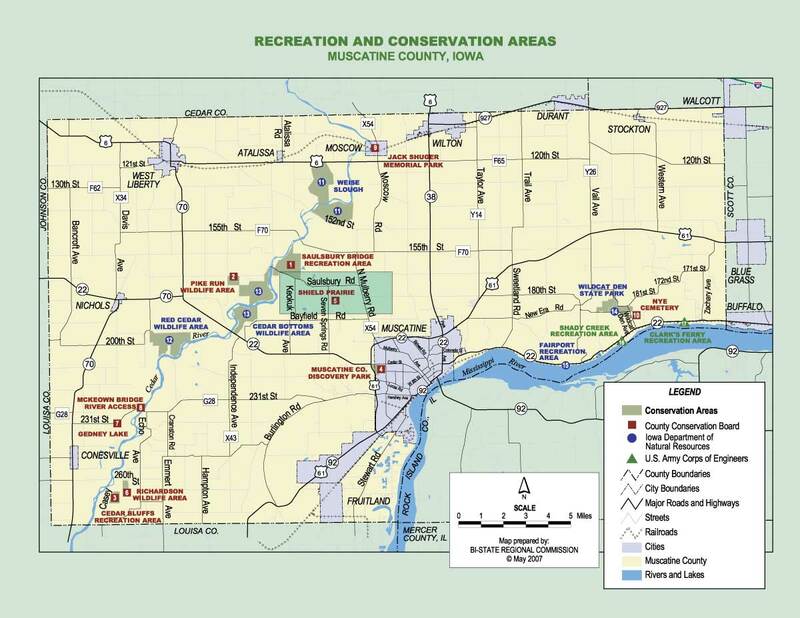 It was the first area purchased in Iowa with donations through the “Chickadee Check-off” program. From Highway 22 go 2 miles north on Seven Springs Rd.